Seeing is believing. Congratulations to one of our blogger readers, "Gundam 0_0", to become the winner of "AmEx Shop the everyday for a chance to WIN Contest - CO11441". 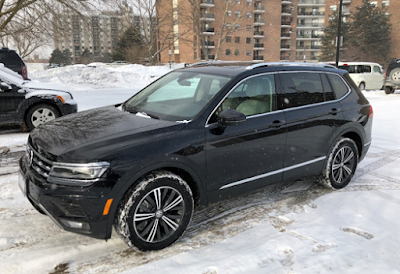 The prize is one Volkswagen Tiguan 2018. Wow, really nice gift for the new year! 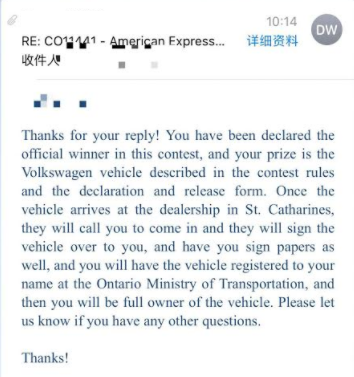 So, those AmEx contests are actually REAL !! !